Norwex Conference and Product Launch is coming! It’s August! That means the Norwex Consultants Conference will be happening soon (August 18th) which means new products! I get so excited for the product launch! Come back soon to see what’s new! I will definitely let you know. 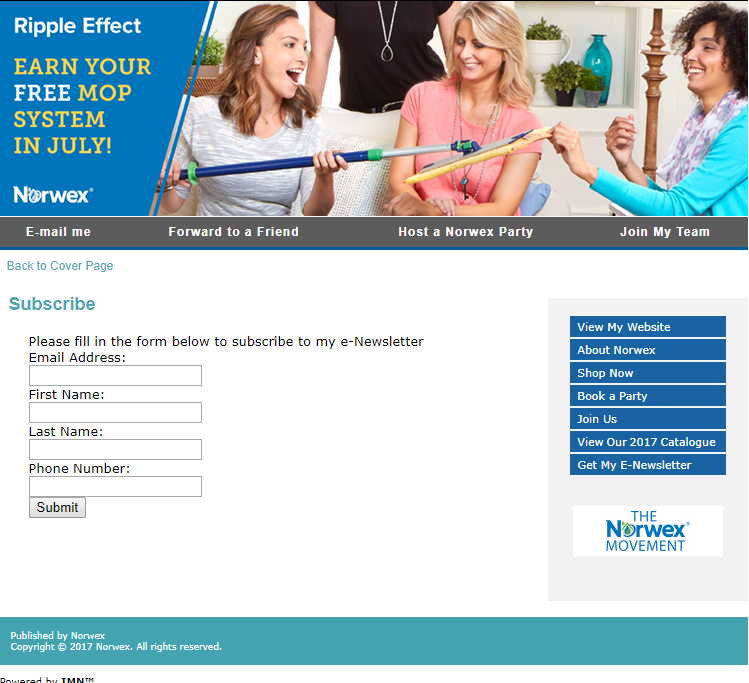 Once Norwex published a digital copy of the 2012 Norwex Fall Flyer, I will also put up the link. 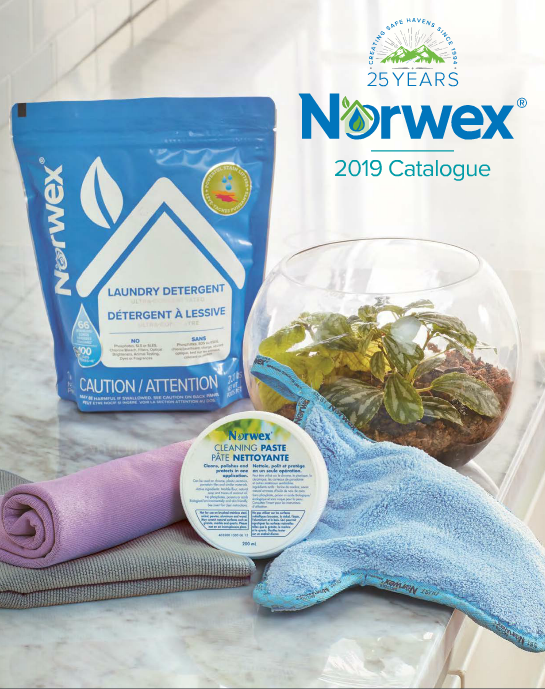 Online Flipbook of the 2012 Norwex Seasonal Catalogue! I will be visiting the hotel that the conference is in but I do not have a ticket to attend the unveiling.